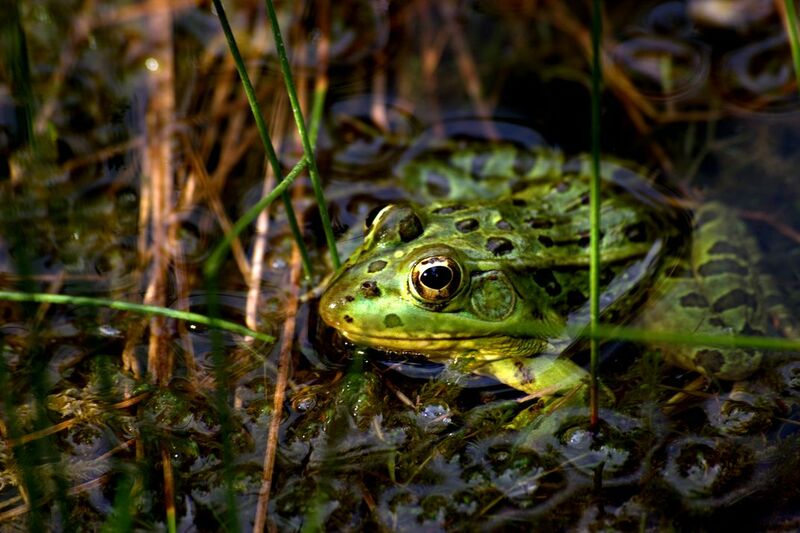 During my stay at the South Western Research Station (SWRS) in the Chiricahua mountains, I investigated two ponds nearby that hosted a very special amphibian species, the Chiricahua Leopard Frog. The Chiricahua mountains, particularly around SWRS, is a remaining stronghold for this vulnerable species. Date Uploaded: Nov. 11, 2017, 5:23 p.m.